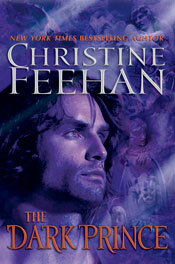 Christine Feehan's The Dark Prince is the first book in the Dark series about an ancient race of Carpathians in modern times. Basically vampires who don't kill. Michael the prince is tired of life and about to step into the sun when Raven, a telepathic hunter of serial killers speaks to him in his mind and makes him want to live. The characters are very intense and emotional and the writing is along the same lines as how Dracula was written. There are 22 books in the series. I tried a couple more and gave up. Too over the top for me. I'll stick to her Ghostwalker series. Amanda Quick aka Jayne Ann Krentz's Quicksilver is book # 11 in her Arcane Society Series which are set in the past, present and future. This particular story is set in the late Victorian England. Virginia Dean is a glass reader and can see what has happened in the past through whatever glass was in the room at the time. 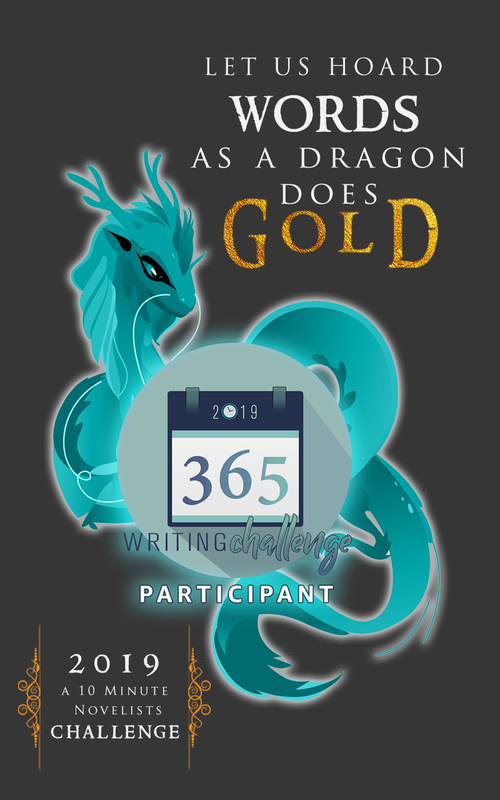 Owen Sweetwater and the Arcane Society think her magic is a ruse. However, it just may come in handy in solving a murder. Cherry Adair's Riptide is book two is her Cutter cay series. Princess Bria Visconti is trying to convince Nick Cutter of Cutter Salvage group to refund the money her bankrupt prince brother invested in a treasure dive. Little does she know she walking into the middle of a dangerous situation. 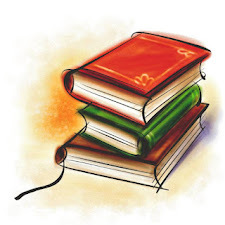 Once you start reading, you won't want to put it down. The story is action packed, fast paced and full of twists and turns. You never quite know who to trust. 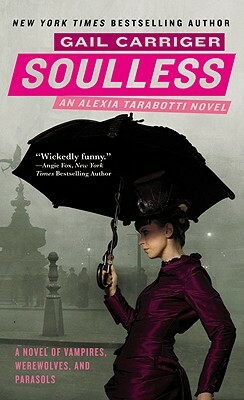 Soulless is Gail Carriger's first book in her Parasol Protectorate series and is my first foray into steampunk. I thoroughly enjoyed it. Set in Victorian London, the main character Alexia is charming, amusing and gets into all kinds of trouble. Mix in werewolves, vampires and Victorian high society and morays and it makes one entertaining story. Looking forward to reading the rest of the series. 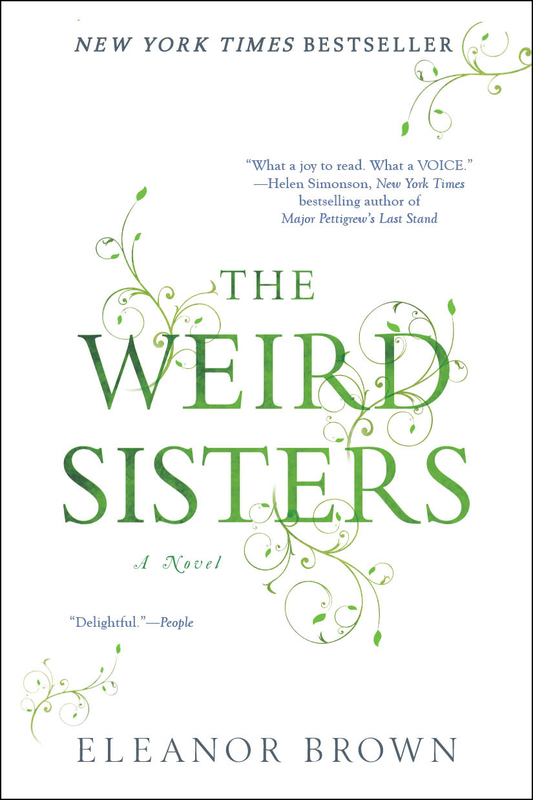 Eleanor Brown's The Weird Sisters was quite an interesting read. The three Andreas Sisters are all adults now and have returned home to help take care of their ill mother. They all have issues and the story is one of them actually growing up finally, taking responsibility for their lives and making peace with each other. Relationship stories usually aren't my cup of tea, however the sisters grow on you. Brown does an excellent job of creating three distinct, yet flawed women who end up balancing each other out. Well worth the read. I loved The Weird Sisters. One of my top reads for the year. I want to read The Weird Sisters and I just recently bought a copy of Souless. Nice mini reviews post.